I dropped in for a fashion show of their AW'14 collection and considering the howling weather that day, I really felt like picking up a coat or two! Littlewoods Ireland pleased with a great coat selection for every taste: parkas, oversized, fitted, elegant, casual, with furry colar, cape and so on. I picked a few looks from the lookbook and these items really stood out for me. 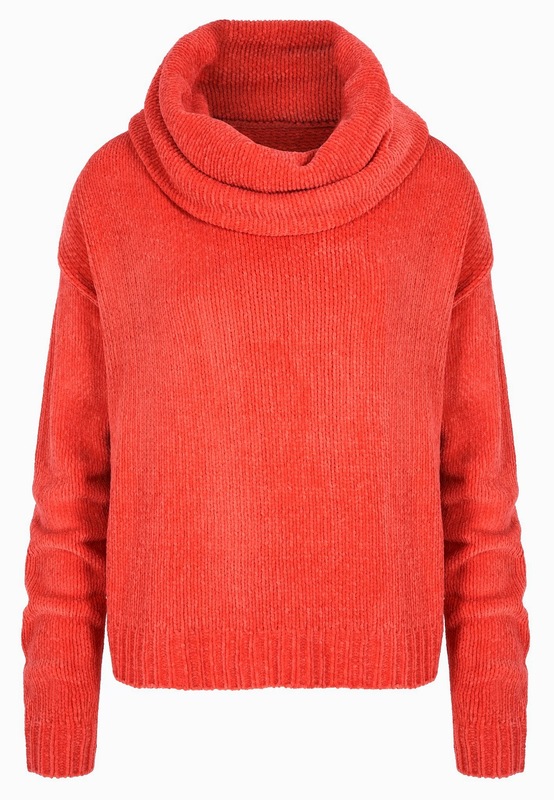 Red, cosy and stylish - do I need to say more? 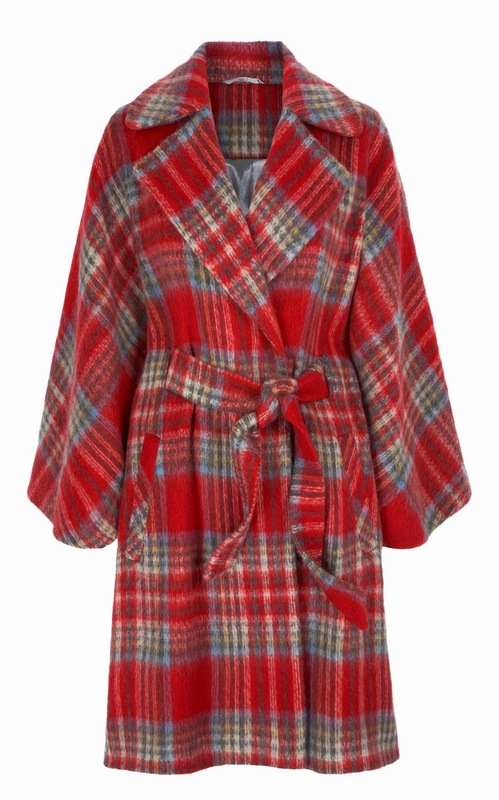 Blanket coat - hello?! I feel like I might have invented it myself! Love the idea, shape and of course, the check! 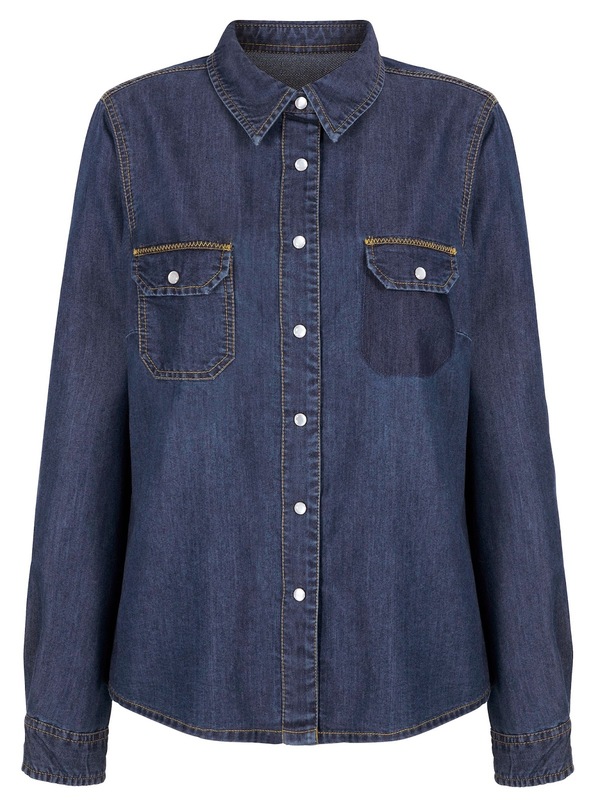 As per the shirt, you can't say no to a perfectly classic denim shirt. 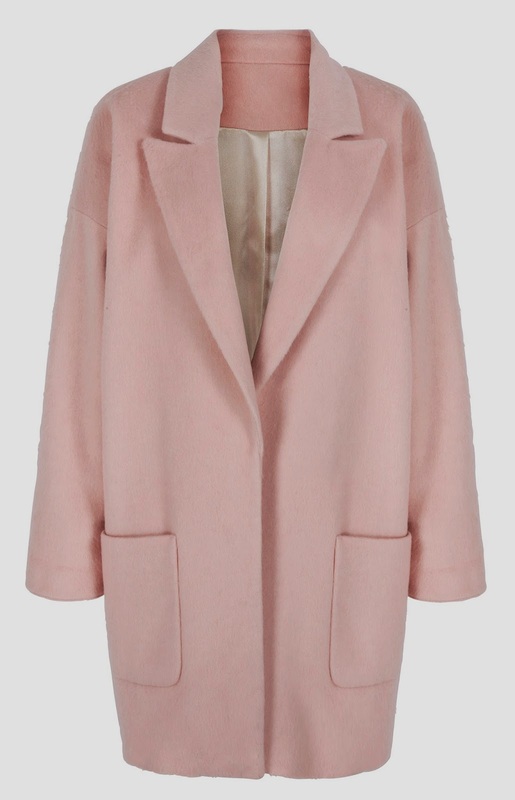 I promised I would buy myself a pink coat last year. I'm yet to get one and happy to see the trend continues. I might fulfill my promise with this beaut. Note: the AW'14 range will hit the site on 17th of July.